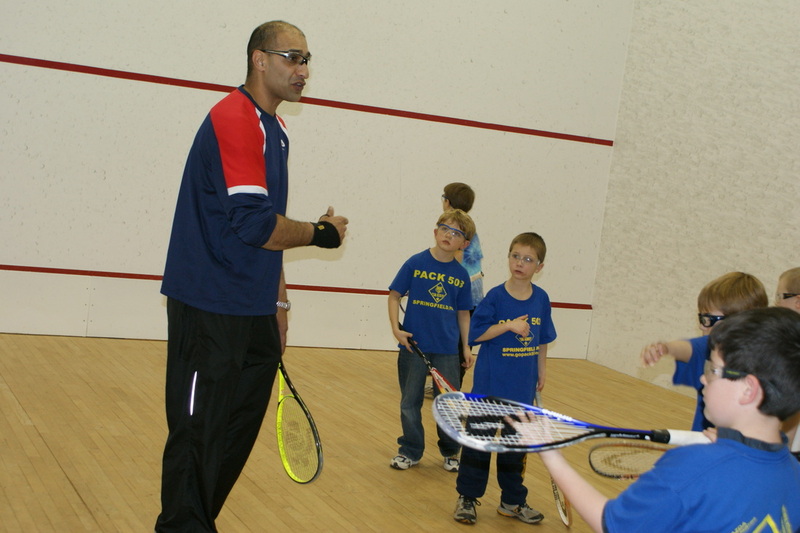 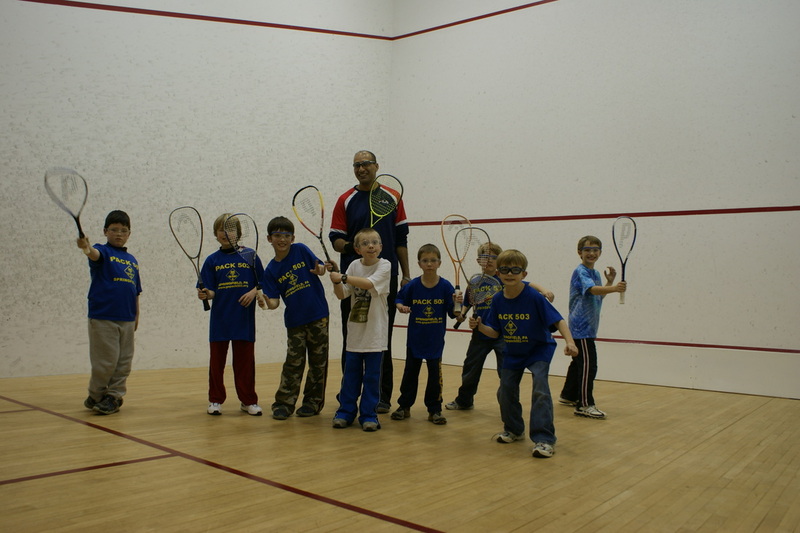 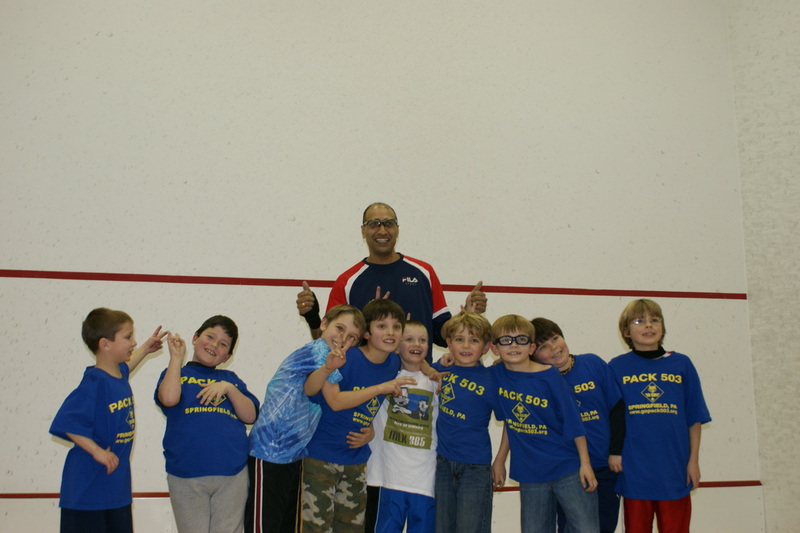 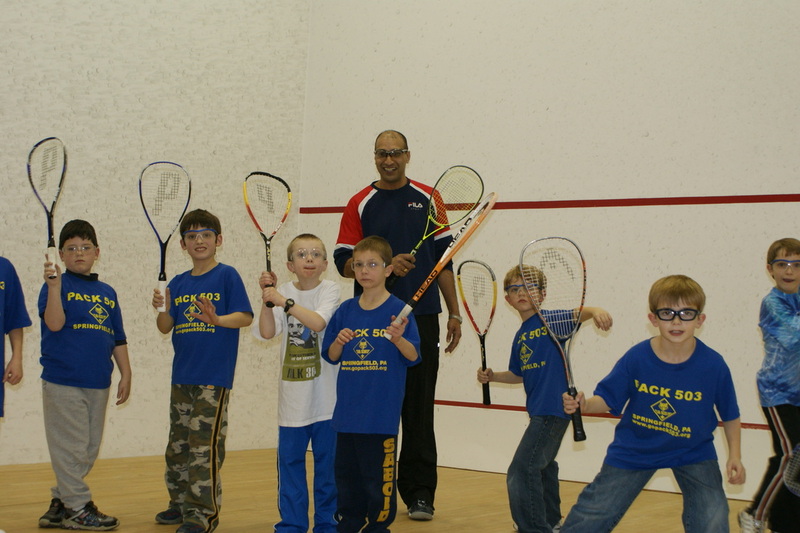 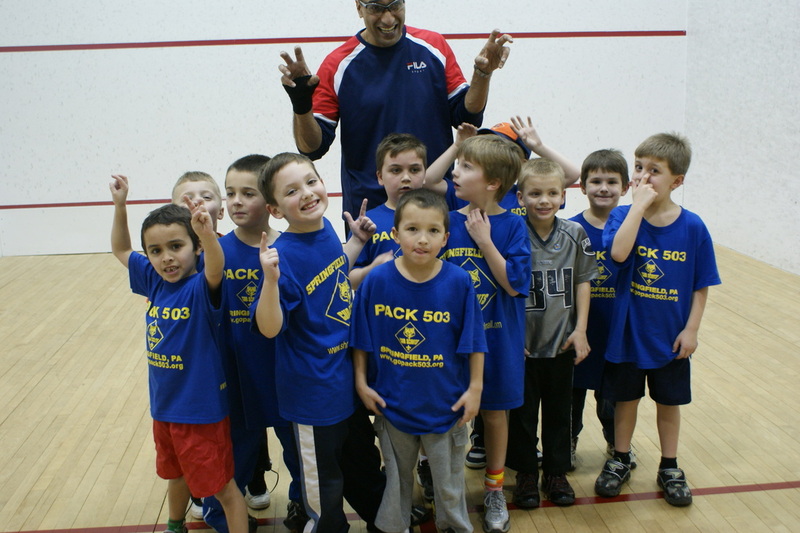 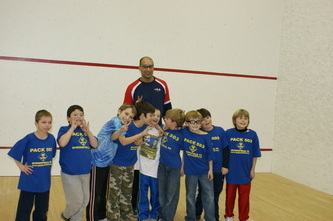 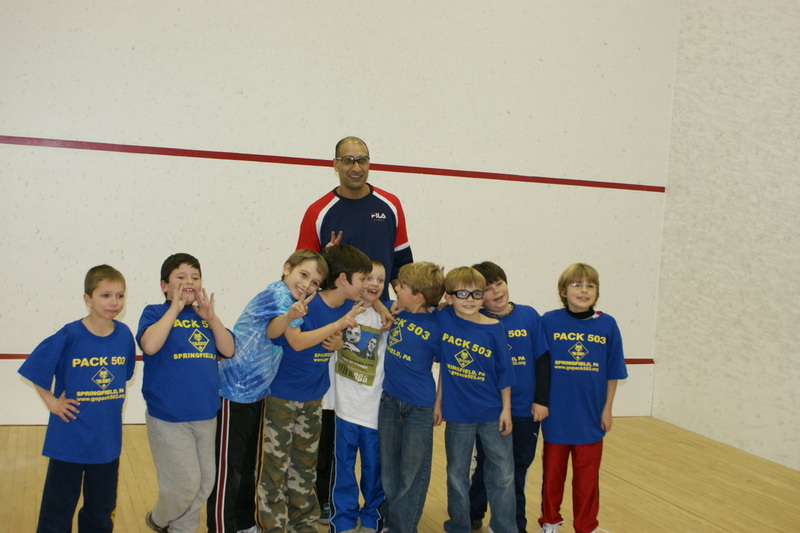 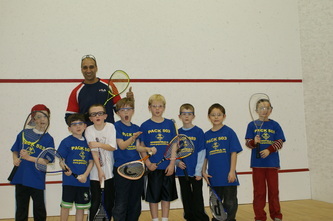 On January 15, 2010, history was made when 55 cub scouts from Pack 503 (Springfield, PA) received merit sport badges for squash under the direction of coach Enamullah Khan. This is the first time in squash history that this occurred in the United States. 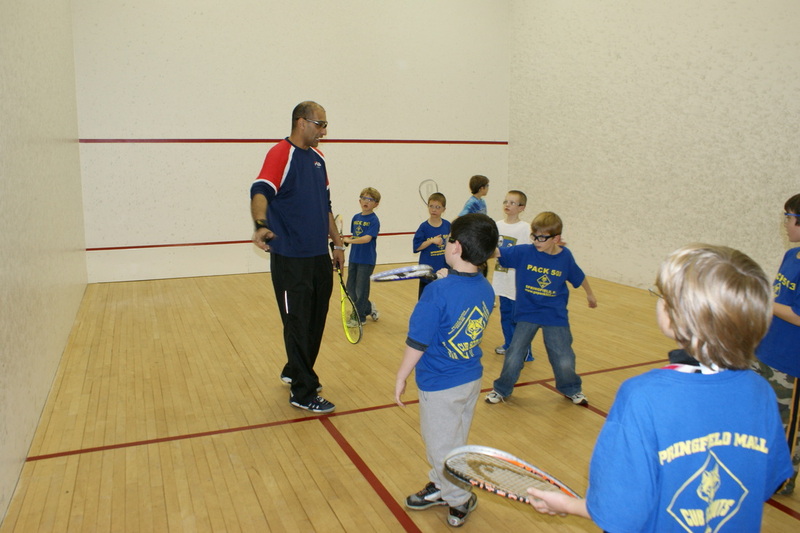 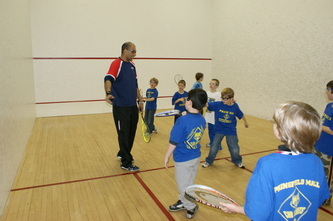 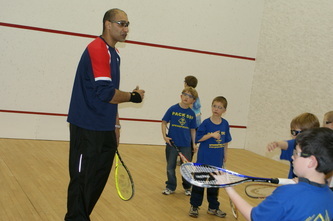 After coaching the 55 cub scouts, Enamullah taught two Junior clinics with ten players in each clinic. 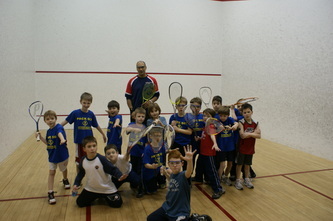 On that day, he taught 75 kids all by himself in five hours. 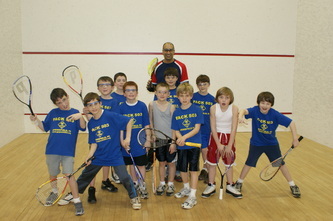 This could be an individual Junior squash record-setting coaching event for one day.